Your Generosity is overwhelming year after year! This event could not happen without your charitable contributions, our wonderful volunteers and generous sponsors. Every year we adopt families in need with the goal of fulfilling the children’s wish lists and supplying necessary household items to those families. The gifts are more than just a holiday toy for children or basic daily household supplies; they are a message that those families suffering hardships have not been forgotten. Please join us again this year! We look forward to seeing you! Save the Date: Join us November 22nd, 2019 for the 24th Annual Madeline’s Party! Support Madeline’s Party All Year! We work throughout the year to provide for families in need. Donations help families that have suffered loss in some way and are struggling to keep their lives together. Donate by clicking on the “Donate” button. Maximize your donation by checking to see if your company has a Matching Funds Program. AmazonSmile. Select Madeline’s Party as your charity of choice on AmazonSmiles and 0.5% of your Amazon.com purchase will be donated to Madeline’s Party at no additional cost to you! The mission of Madeline’s Party Inc. is to provide families the opportunity to create their own holiday experience; whether they are giving or receiving. 24 years ago Padraic Ansbro and Rhonda Warnack initiated Madeline’s Party. 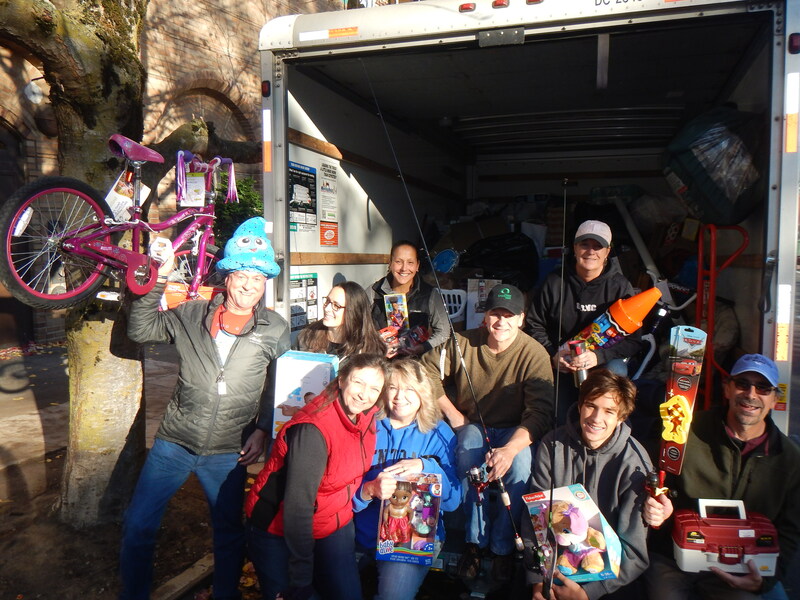 Originally begun as a simple house party where 20 friends and family brought gifts requested by children and families in need. 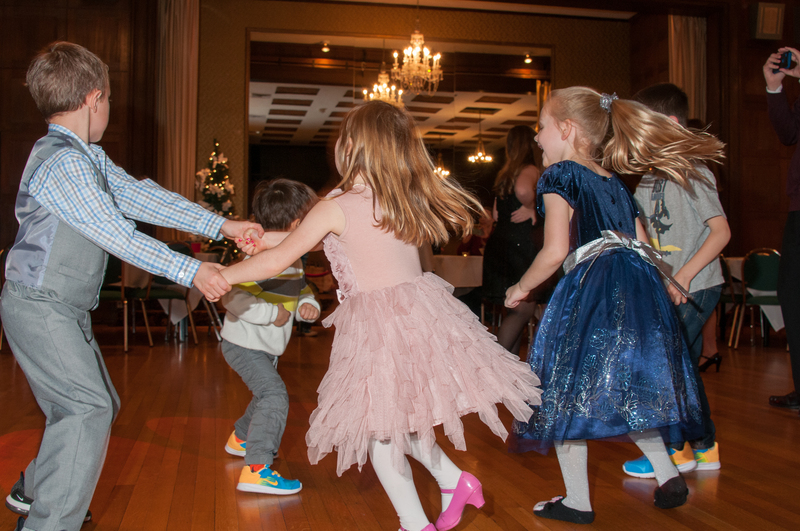 Madeline’s Party now attracts about 400 guests and collects over 500 gifts each year for families in the Portland area. It has grown to be one of the largest individual gift drives in the city. We are a non-profit organization committed to giving back to the community by adopting families in need. Families who would otherwise lack the financial resources to provide a memorable holiday experience for their loved ones. We work all year long to put on this annual event. 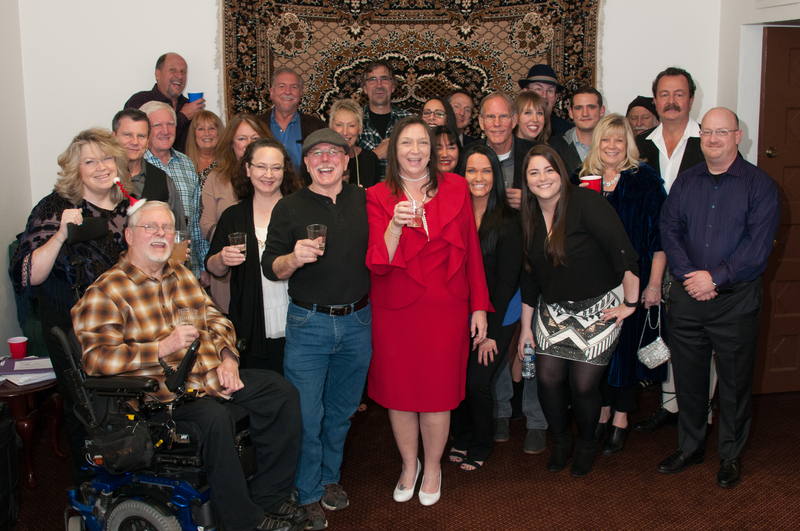 Your generosity makes Madeline’s Party one of the premier events of the season. Select Madeline's Party as your charity of choice on AmazonSmiles and 0.5% of your Amazon.com purchase will be donated to Madeline's Party at no additional cost to you!